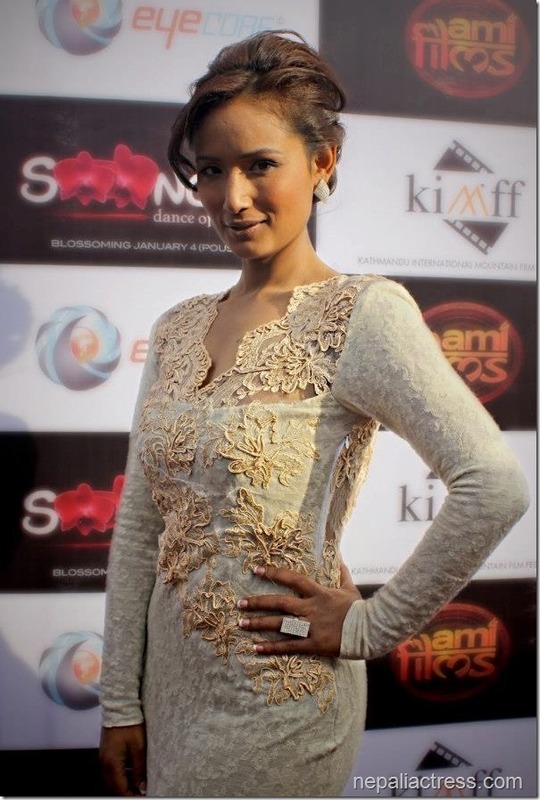 Nepali actress Deeya Maskey (or Diya Maskey) started as a television actress. She also acted in a number of theatre plays and movies. In the beginning, her family wasn’t very supportive and wasn’t happy on her career choice. The family members asked her to choose a different profession and tried their best to stop her. But, after she became a successful actress, their view towards the profession changed and they started supporting her. 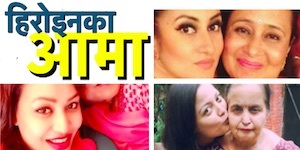 As an actress, Deeya debuted in journalist Bhusan Dahal’s debut movie as a director, ‘Kagbeni’. 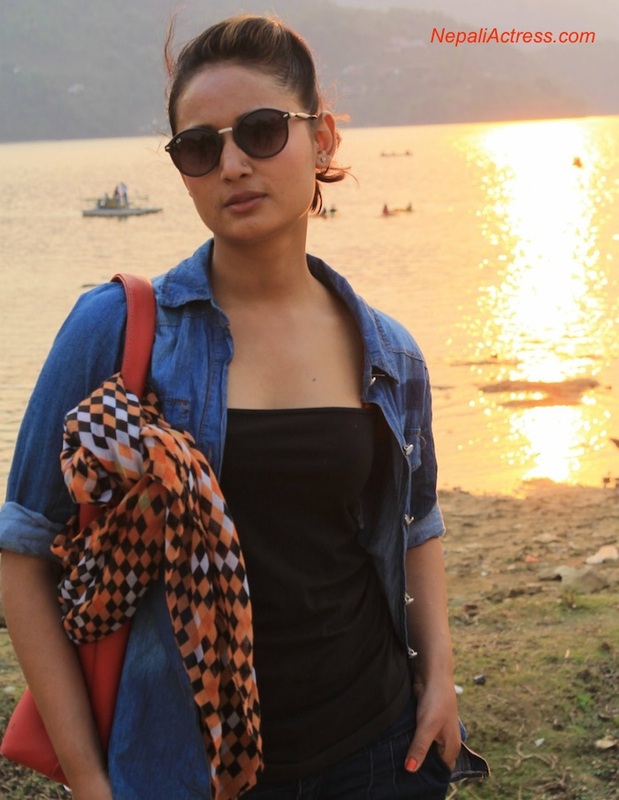 The movie was critically appreciated and Deeya was also accepted as a credible actress in the Nepali movie industry. 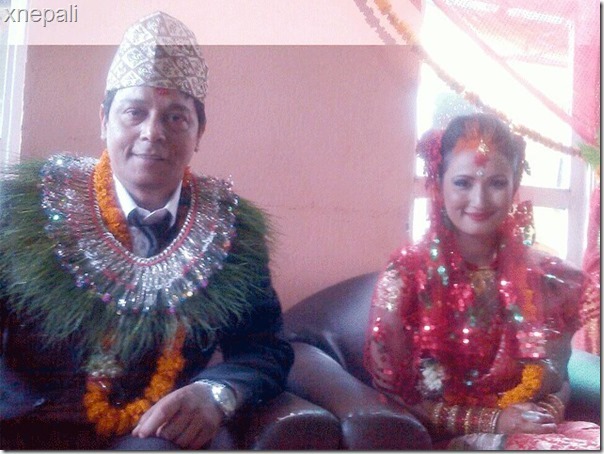 A lot of Nepali celebrities married in 2014. Deeya Maskey was one of those celebrities. Deeya and Anup had kept their affair a secret affair until the start of 2014. 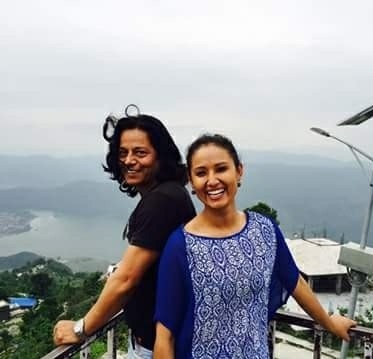 According to reports, Deeya and Anup had been seeing each other for almost a decade. The told that the marriage ceremony was like “a court marriage at home”. Deeya Maskey started acting in TV serials. She has acted in a number of theatre plays. Deeya is also featured as dance artists in various movies like ‘Anath’ and ‘Santaan Thari Tharika’. 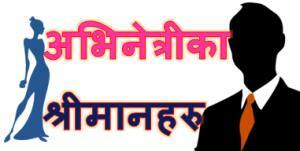 Sunil Thapa – Sunil Thapa says that Deeya is very talented actress and one of the fineest artist of Nepal. Deeya is dedicated to work. 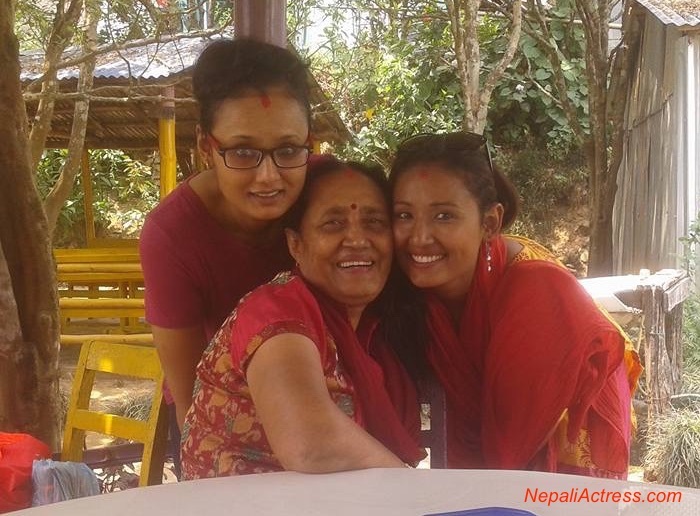 A lot of actors and actresses take acting as a hobby but Deeya’s is case is different. She has made acting a profession and is dedicated in it. He found Deeya’s acting very natural and her easy adaptation to the script. Sunil sums his thoughts – Deeya is a versatile and professional actor. Singer Reshma Sunuwar also says that Deeya is a very professional in her work. She is creative and enjoys her freedom. Reshma knows Diya very personally and they are also very close to each other. Diya respects others work. In personal level, Diya is carefree and fun loving person. She enjoys her freedom and prefer to work stress-free. In case, Diya didn’t like somebody, nobody can change her mind. Reshma has noticed that Deeya is not interested in building a public relation and wants to remain away from media. Apart from being co-worker, actor Anup Baral is one of the guru of Diya Maskey (and now the husband). He says, he likes the way Deeya works. Anup says Deeya is always prepared. She pre-plans everything beforehand so it is much easy to work with her. As a person, she is a very good human being – a very emotional and spontaneous person. Anup says that Deeya could be a little bit more practical. 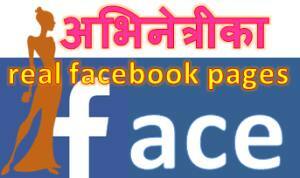 Dec 2, 2016 – Update with new photos, videos and informations including marriage with Anup Baral in 2014. Correction on the name from Diya to Deeya. This entry was posted in Movie actress, Stage Actress and tagged Deeya Maskey, Diya Maskey. Bookmark the permalink.